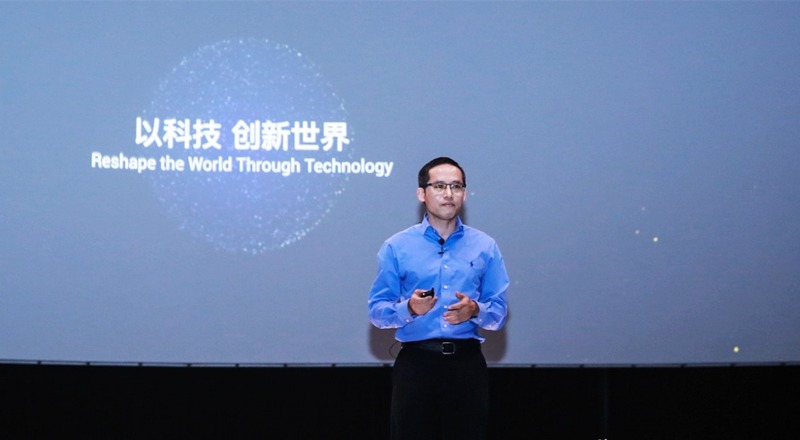 Hangzhou, China, September 19, 2018 - Alibaba Group Holding Limited (NYSE: BABA) laid out its development roadmap for frontier technologies, including quantum computing and AI chips, on the opening day of The Cloud Computing Conference 2018. The conference, which is being attended by technology leaders, experts and industry luminaries, is scheduled for four days through September 22 at Alibaba’s home base of Hangzhou. Quantum Computing : The Academy has embarked on developing its own quantum processors. The Hangzhou-based quantum hardware team is developing high-precision, multiple-qubit superconducting quantum processors. In the meantime, the Academy will continue its efforts in driving quantum development. This includes building cloud-accessed, quantum-classical heterogenous systems for delivering quantum computing power as a utility, and searching for super-fast quantum-classical hybrid algorithms to solve fundamental problems in machine learning, optimization, and physics simulations. The expansion to hardware reflects the Academy’s conviction that the co-development of hardware and application will expedite the realization of quantum computing’s revolutionary potentials. In addition, the Academy will endeavor to nurture and expand its network of partnerships to explore quantum-enhanced solutions for a diverse range of industries including e-commerce, logistics, finance, materials and pharmaceuticals. Based on the technologies developed, commercial products will be gradually introduced to bring value to Alibaba’s customers. Chip Technology : The Academy plans to launch its first self-developed AI inference chip —“AliNPU” — in the second half year of 2019, which has potential for use in autonomous driving, smart cities and smart logistics. In addition to this, the Academy will boost its R&D in AI chips for training on the cloud and for IOT applications. The goal is to build a robust, cloud-based IoT infrastructure, providing computational power for the company’s data centers, as well as advancing IoT businesses ranging from smart homes to smart logistics. During the conference, Alibaba also announced the establishment of a chip company, a subsidiary under Alibaba Group that will focus on customized AI chips and embedded processors to further support Alibaba’s growing cloud and IoT businesses as well as to provide intelligent solutions for different industries. Alibaba DAMO Academy has over 300 researchers worldwide since its launch, focusing on five major areas including machine intelligence, robotics, fintech, data computing and quantum computing. Global partners of the Academy include renowned academic institutes such as University of California, Berkeley, Stanford University, Nanyang Technological University in Singapore, Tsinghua University, Zhejiang University and The Chinese Academy of Sciences. In the past year, the Academy released Taizhang, a quantum-circuit simulator leveraging Alibaba’s powerful classical computing infrastructure, which has successfully simulated a significantly more complicated family of quantum circuits than previously achieved. The milestone was an important step in the field and has raised new discussions around the boundaries of where a quantum-computing device may be considered exceeding the capacity of all classical computers. An extended version of Taizhang will soon be released as a tool for both hardware and application development. The Academy also programmed an ultra-low latency and high performance DLP (deep learning processor) on FPGA (Field-Programmable Gate Array), as an effort to balance the low latency and high performance requirements for tasks such as image recognition and analysis. Alibaba also announced “Alibaba Global Mathematics Competition”, a global math competition to discover and nurture next-generation math geniuses and raise awareness about the importance of this critical subject. Leading mathematicians, including Yurii Nesterov, Professor at Catholic University of Louvain, Belgium; Frank Kelly, Professor at University of Cambridge; Gang Tian, Distinguished Professor at Peking University; Jianshu Li, Chair Professor at The Hong Kong University of Science and Technology; and Yitang Zhang, Professor at University of California, Santa Barbara will mentor select students from the competition. In addition, the Academy offered nine excellent young science researchers with “2018 DAMO Academy Young Fellow” award during the conference. For more information about the Academy, please refer to the official website: https://damo.alibaba.com. 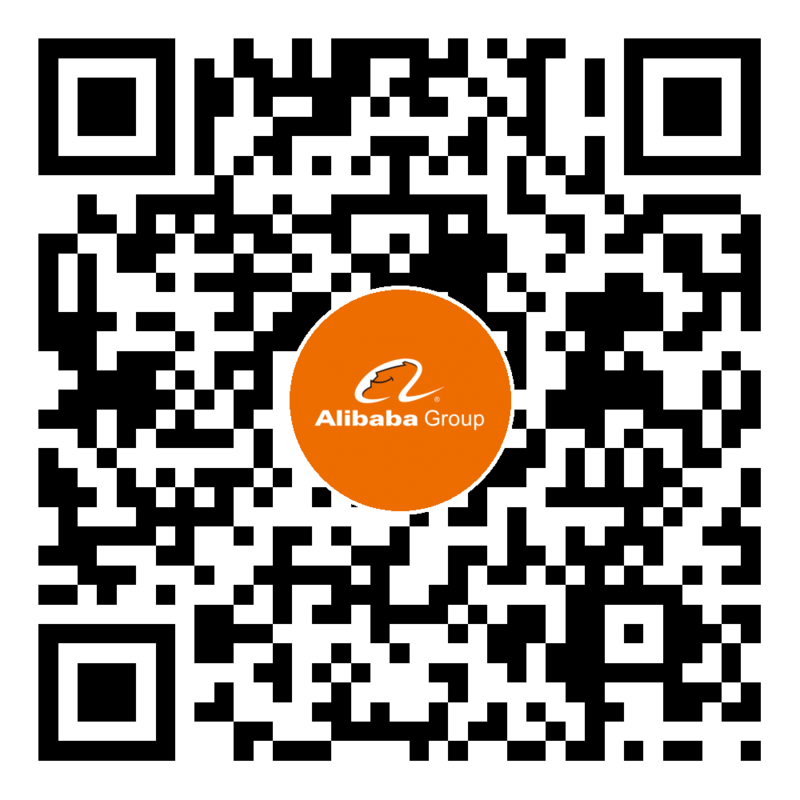 Alibaba Group’s mission is to make it easy to do business anywhere, and the company aims to achieve sustainable growth for 102 years. For the fiscal year ended March 2018, the company reported revenues of US$39.9 billion.